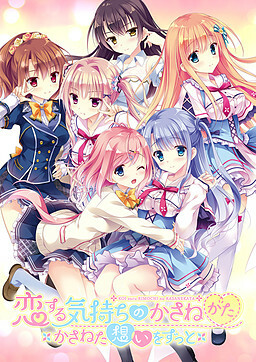 This is the fandisc for Koi Suru Kimochi no Kasanekata, with after stories for all six heroines. It’s a new start for the lovers with continuing irreplaceable days as the seasons pass. DucaOP "Koisuru letter", ED "Kasanaru Kokoro"